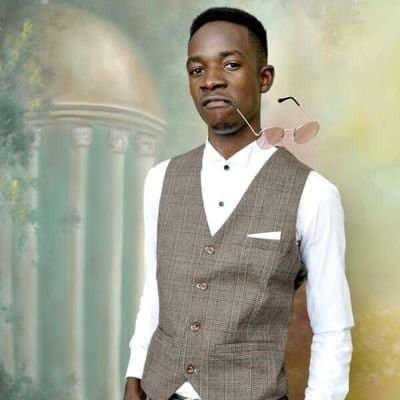 Fast-rising Zimdancehall sensation, Jah Signal is set to release his debut 12 track album titled ‘Jaya’ tonight at Ginimbi’s Sankayi nightclub. According to the show organiser, Wanisai Mutandwa, popularly known as Mahwindo, the decision to use the splashy Sankayi Nightclub is meant to capture the executive market. “We all know that Jah Signal has his roots from the ghetto and has captured that market already. So as a promoter I felt it’s high time the young man finds his way into executive market. “Just like his predecessor on the Zimdancehall scene, Winky D who happens to be the only artist from this genre, played from down-town to uptown and even in banks, I want to see him doing that as well hence this launch at a colourful venue where corporates are more than comfortable to visit,” said Mahwindo. Speaking on his album, the Stonyeni hit-maker said two bonus tracks, Stonyeni and Tsime, already making waves in and outside Zimbabwe will make it a 14 track project. “There are also two collaborations in this album, one with Madzibaba Nicholas Zakaria and another with Coco Master,” he said. Jah Signal has also lined up another launch for his ghetto fans in Kuwadzana this Saturday, a day after Jah Prayzah’s much anticipated Chitubu album launch.